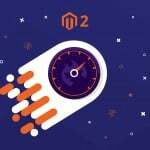 Install this Magento 2 extension and you will provide your customers with the ability to ask questions directly from product pages or a customer dashboard. The module seamlessly integrates a help desk solution into your Magento 2 websites helping you convert store visitors into buyers with rapid answers to their questions. 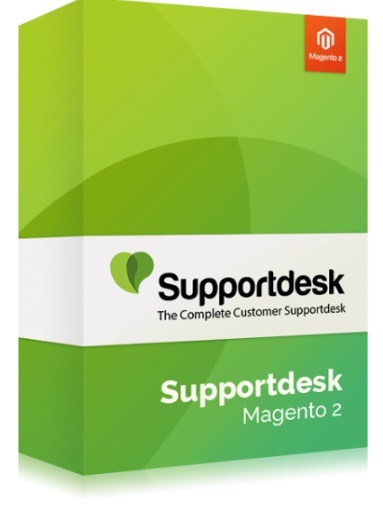 The Cart2Quote Customer Supportdesk Magento 2 extension has 6 core features. First of all, it is a ticket grid that is added to the default Magento 2 backend. There, your administrators can view, answer, as well as create tickets. The second important improvement is related to the ticket form that is added to product pages. Note that all product info is automatically added to the form. The notification system is among the extension’s strong points as well. Every time a ticket form is filled out, you receive an email. There are three email templates that you can fully leverage with this Magento 2 module. It is also necessary to mention that if a customer is logged in, he or she have to deal with a simplified ticket form, where contact details are already specified. The communication takes place in a customer dashboard. Here, your clients can submit and respond to tickets. Also note that the Customer Supportdesk Magento 2 extension can be integrated with the standard Magento 2 contact form, making it more user-friendly. From the admin perspective, the module provides the ability to change ticket status, sort them by different priorities, configure visibility, as well as manage email messages and templates. Action – each ticket can be edited here. While editing a ticket, you can change customer, store, assignee, and priority. Besides, there is a window that allows you to create both public replies and internal notes. The same interface is available when you add a new ticket. As for Customer Supportdesk settings, they are divided between two tabs: General and Emails. The first one allows you to enable/disable the module and its visibility on product pages. Besides, you can set a default ticket priority here. 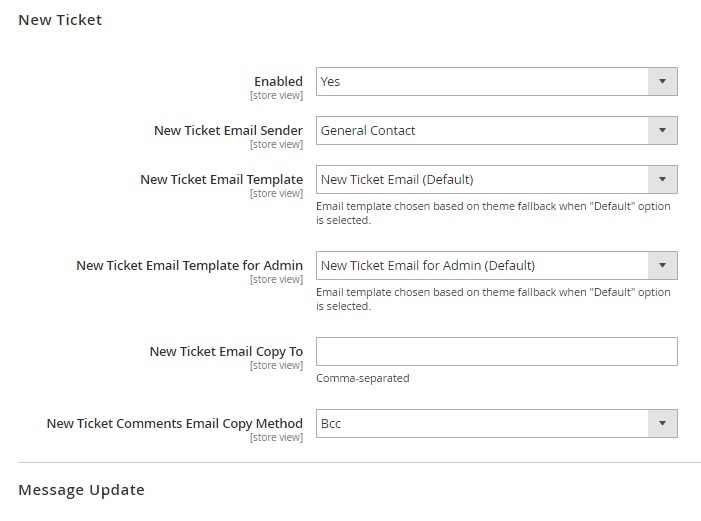 In Emails, enable notifications for new tickets and ticket updates, choose an email sender, template, admin template, additional recipients, and comments email method. All customer’s tickets are gathered under “My Tickets” tab in a customer account. It is possible to view details of each ticket as well as create new ones. To create a ticket, enter a subject and a message. 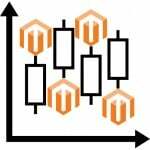 The Cart2Quote Customer Supportdesk Magento 2 extension offers a quite simple and user-friendly way to provide customers with answers. Both pre- and post-purchase consultations are possible. You can purchase the module for €175.